1. 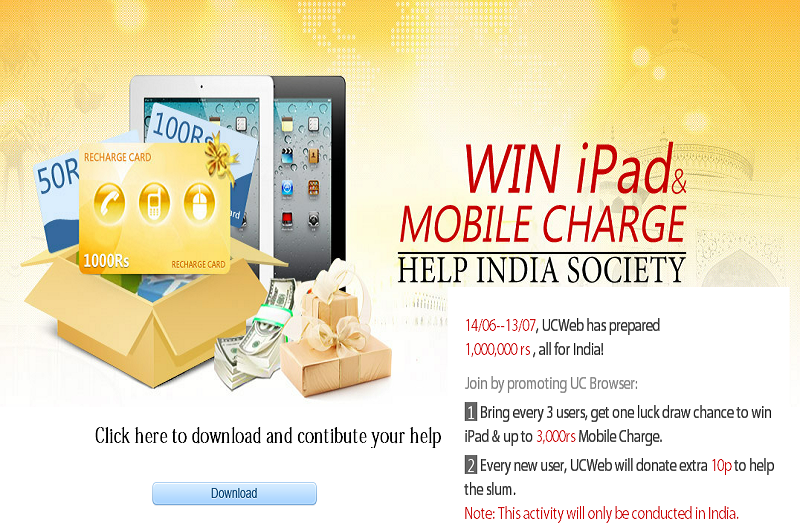 Bring every 3 users, get one luck draw chance to win iPad & up to 3,000rs Mobile Charge. 2. 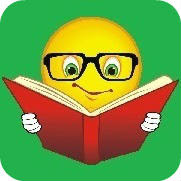 Every new user, UCWeb will donate extra 10p to help the slum. This activity will be only conducted in India.